Steam Store Page Now Open! 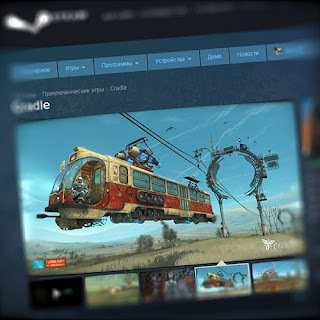 Welcome Cradle's Steam store page now available! You will find the in the Coming Soon status. The release will go on July 24th, just as planned. Standby to play soon! Our goal is to deliver the player a specific emotional experience similar to what we may see in a night dream, where our life is completely different from the real one, with its own past and present. 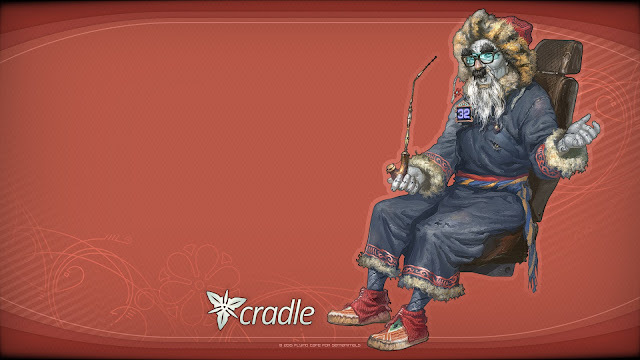 Cradle is a strange beautiful dream filled with anticipation of discovering a deep old mystery. Almost there! Current position #4 in the top 100! Тут упоминалась цена в 129 грн. Сижу из Украины и что-то цена у меня 12,99 баксов) Что я делаю не так? I had the strongest feeling that I 'backed' this project on Kickstarter, or some such, but I can find no evidence of that anywhere... Am I completely mad? Was this even crowd-sourced? I've, uh..... I've been checking the store two - three times a day waiting to see the moment it goes up for preorder, if it's going up before release at all. Been waiting a loooooooooooong time for this game. So close to release. I think I speak for all of us when I say that we all can't wait to purchase and play this beautiful game and solve many problems and live through many events.